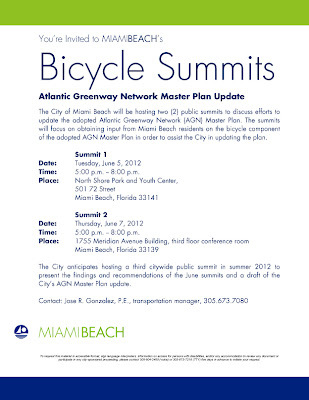 The City of Miami Beach will host two (2) public summits to update the Atlantic Greenway Network (AGN) Master Plan [PDF]. 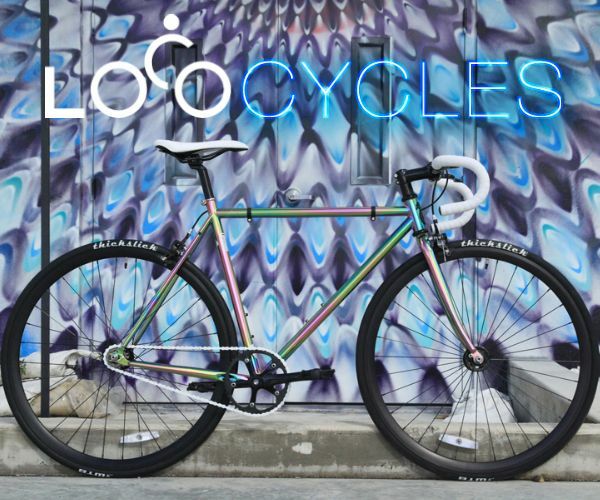 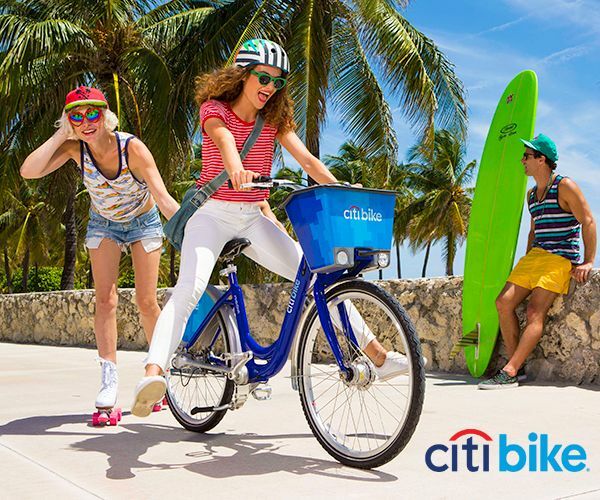 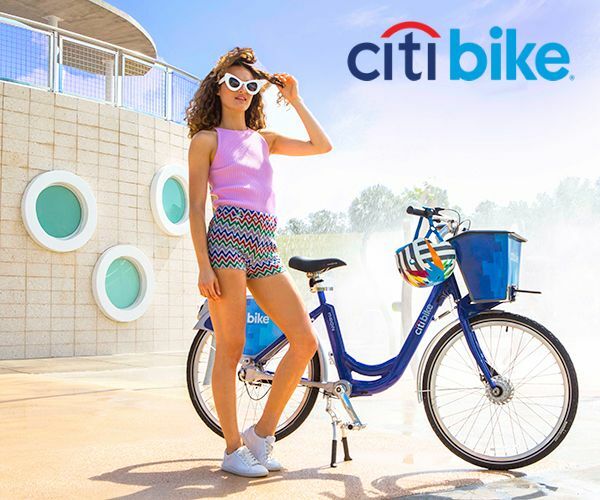 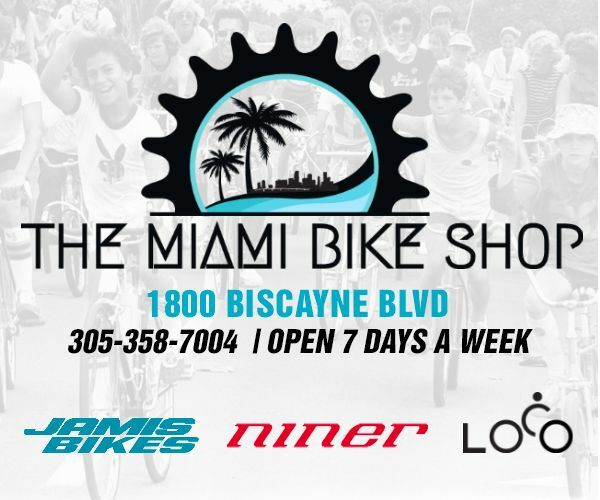 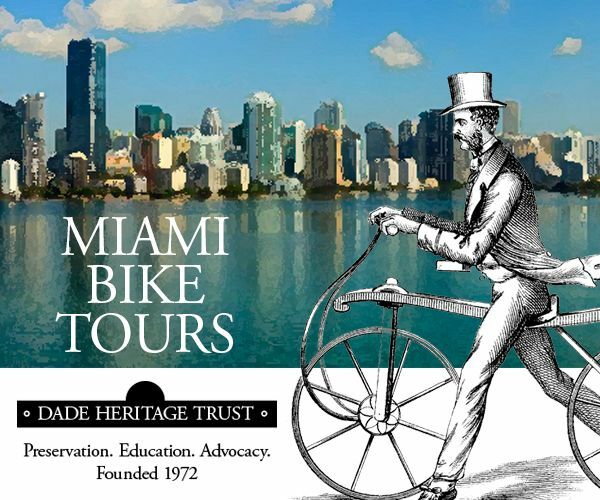 The summits will obtain input from Miami Beach residents on the bicycle component of the adopted AGN Master Plan in order to assist the City in updating the plan. 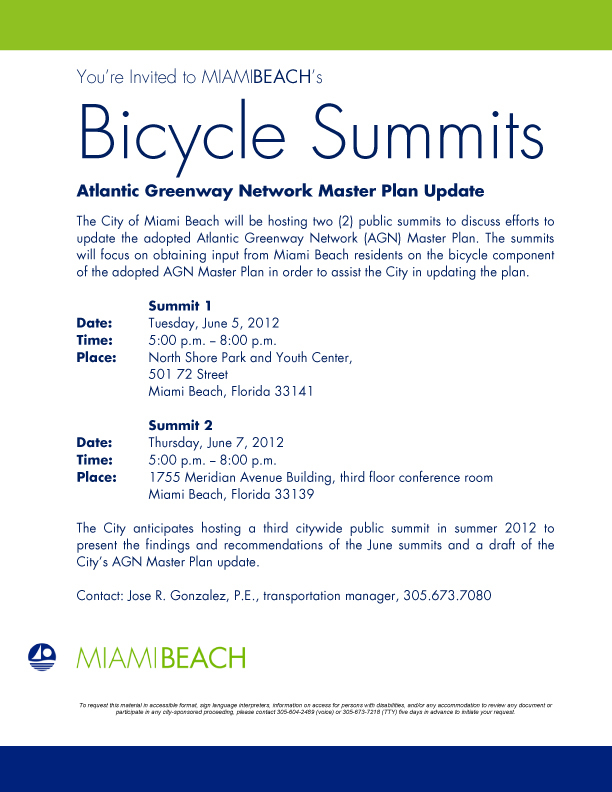 The City anticipates hosting a third citywide public summit in summer 2012 to present the findings and recommendations of the June summits and a draft of the City’s AGN Master Plan update.